I am always delighted when I always get an email in regards to evaluate good snacks. I love to try different kinds of food all the time. I want to make sure that I have stances when someone asks me about my views in the certain food product or what I can suggest to get. I like the feeling of knowing something especially when it comes to unusual kinds of food or snacks to my family and friends. I love to share my familiarity with them as well as recommending the product to try it. Big Cookie at 1BigCookie.com has given me three-cookie sampler. It is a homemade cookies for sale, which triggers me to evaluate the sample. 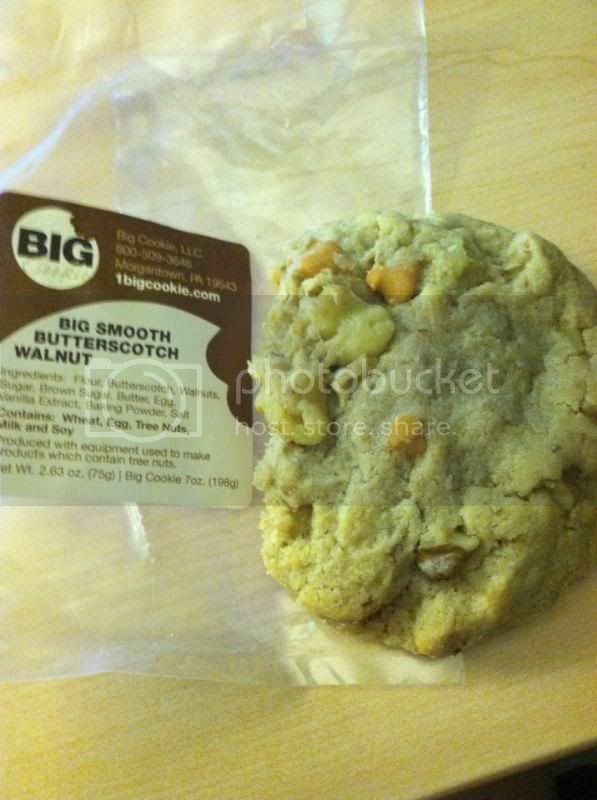 I have received Big Chocolate Peanut Butter Unity, Big White Chocolate Pecan crunch and Big smooth butter scotch walnut. The cookies I received are bigger than I thought. It’s a good snack cookie size. They also have more flavors you might want to try. · This one is sweeter than the other two. I enjoyed the tasting. I find it very fresh, that’s why it is being individually wrapped to still have the freshness of each cookie. If you would like to try, the good company is giving you a promotional offer of 20% off for your first order though July 15. This is just an additional discount to the 10% of that is currently running on the website. That’s a total of 30% off discount. Just apply BC20-supernova code at the checkout and you are good to go. 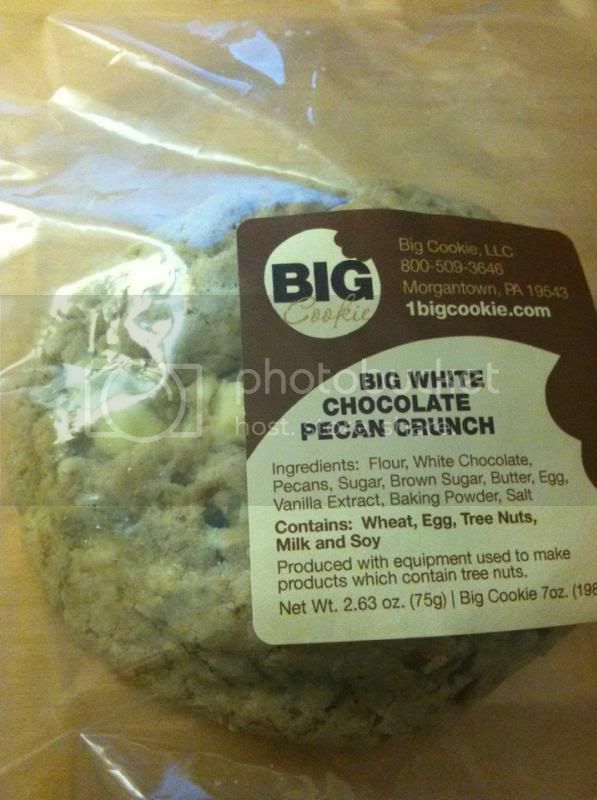 You can visit the website at www.1Bigcookie.com. Thank you Big Cookie for the incredible experience.